In response to the Facebook fracas (see below) Doc Searles, in this post and a follow-up, argues that we should "stop petitioning Facebook and Google to solve our problems for us." and that it's "ime to come up with some new rules of engagement - ones that work for us as well as them." Well sure. But there is a lot of money out there being spent to make sure that this does not happen. Money being spent to get us to buy proprietary e-book readers. 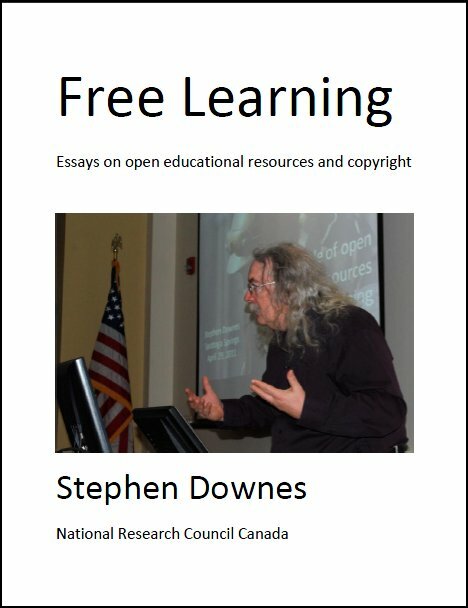 Money being spent to prevent open source from being used to educate children. Money being spend to convince us that the values we hold - like giving and sharing - are in fact immoral and amount to stealing. let me be clear: I agree with Searles here, which is why I suggested a one-day Google boycott. But I want to underline that it's no cakewalk. Last Updated: Aug 20, 2018 4:38 p.m.